In Cards > Wax Packs and Card Packs > Show & Tell. Check out this small collection of Vintage non sports wax packs from back when they inserted gum with every pack. 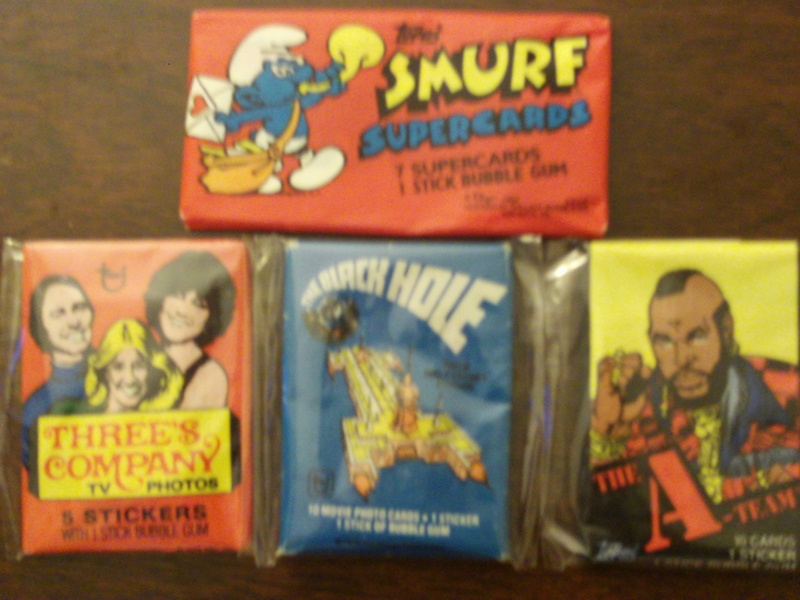 The gum was the most nasty flavored cardboard i have ever tasted. Good mix of great wax packs. Enjoy!! I Like......... &......."Most Nasty Flavored Cardboard".... Ha !!! 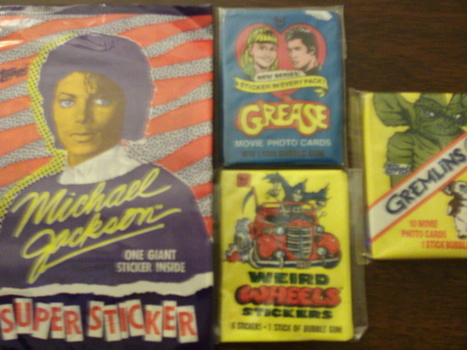 Hey DMK678, Thanks for stopping by, i remember on a dare back in the early 90's somebody got me to chew some gum from an old 70's pack of grease cards and the gum disintegrated. It was funny for him but not so funny for me. Just thought i would share that with you. Great Stuff....The Collection And The X-tra Story. Thanks For Sharing. Cheers To Taking Dares....Your Collection & Good & Bad Breath.